Unique liquid lip gloss that emphasizing the shape of lips. Its creamy coverage provides smoothing and moisturizing effects. 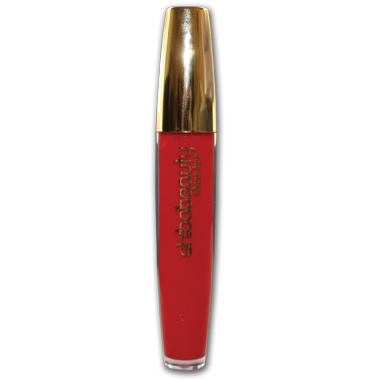 Also provides rich and long-lasting color and shine on your lips.